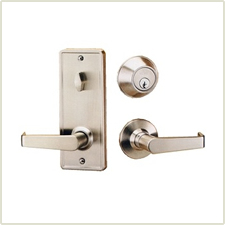 Commercial Door Hardware From Schlage, K2 and More. 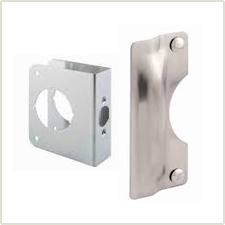 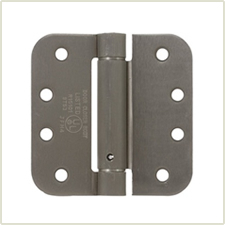 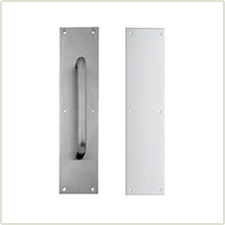 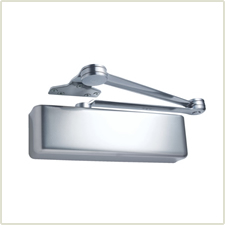 Looking for heavy duty door hardware for your office, hotel, hospital or other high traffic building? 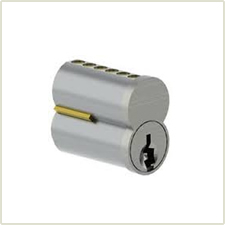 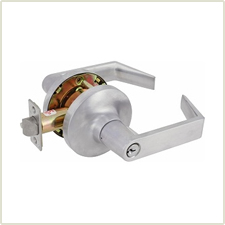 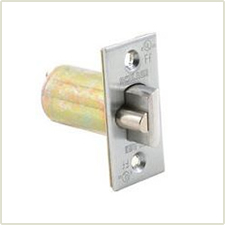 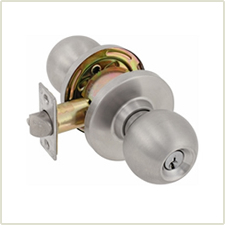 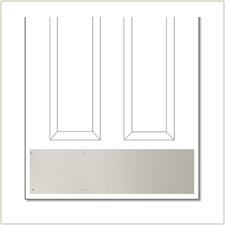 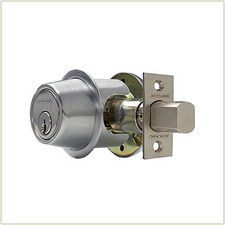 We have an extensive line of commercial door hardware from Schlage, K2, Falcon, Ezet and more. 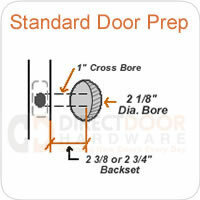 Choose a type of commercial door hardware from the categories below to find the right product for your application. 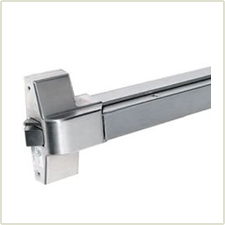 Commercial door hardware is available in many functions to accomodate the needs of the many applications found in hospitals, schools, office buildings, hotels and other high traffic, high use buildings. 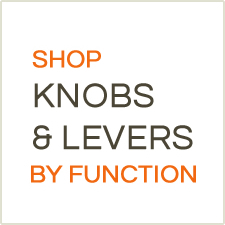 To find the right function for your application, take a minute to read below about these common functions produced by most major brands.